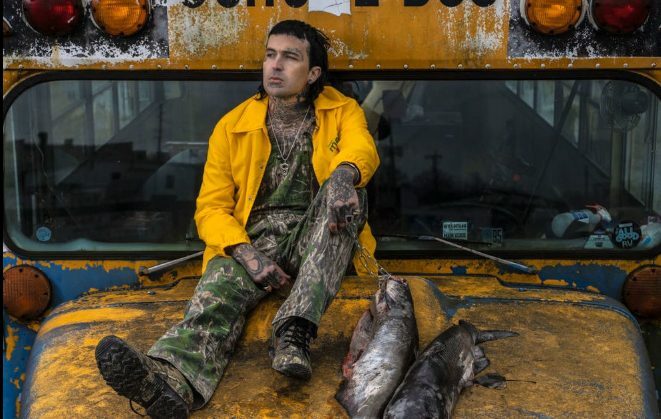 Yelawolf dropped new single “Catfish Billy 2” off Trunk Muzik III. Yelawolf premiered new single “Catfish Billy 2”, the sequel to “Catfish Billy” 2013. His upcoming Shady Records album Trunk Muzik III will be released on March 29.